We worked with the Maple Valley Historical Society to develop a comprehensive Strategic Plan for incremental expansion of their facilities and programs to reflect the changing demographics of the community. 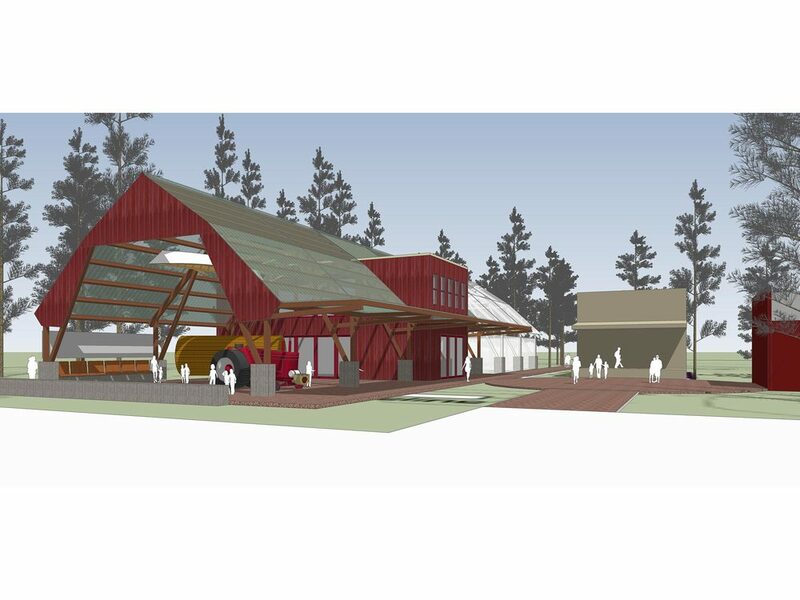 A key element of the multi-phase expansion plan is a covered outdoor play area with interpretive content to expand the reach of the MVHS outside of regular museum hours. The strategic plan looked beyond physical planning to provide a roadmap for institutional transformation, including community partnerships, exhibit planning and audience development.